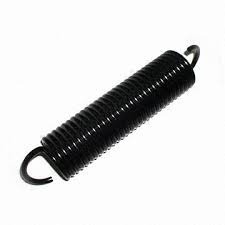 We are a leading Manufacturer of hot coiled springs, coil springs, mechanical springs, coil compression spring and heavy duty spring from New Delhi, India. With through industry experience, we are able to manufacture and export a wide range of Hot Coiled Springs. 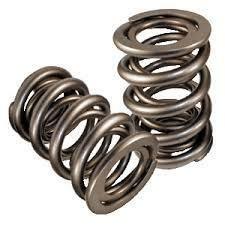 Offered springs are used in various applications of the automobile and construction industry. To ensure that our springs are capable of standing upto the requirement of requisite industry and conforms to international quality standards & norms, we make use of best grade metal, acquired from most reliable vendors of the industry. We provide our clients with a precision-engineered range of Coil Springs, which are made using best grade raw materials that are procured from the most trustworthy vendors of the industry. We provide our clients with a precision-engineered range of Mechanical Springs, which are made using best grade raw materials that are procured from the most trustworthy vendors of the industry. Further, we use upgraded machinery & tools along with advance technology to ensure that these are able to fulfill the requirements of patrons engaged in automobile industry. 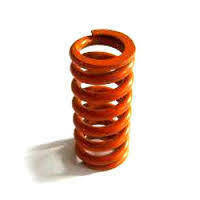 We provide our clients with a precision-engineered range of Coil Compression Spring , which are made using best grade raw materials that are procured from the most trustworthy vendors of the industry. 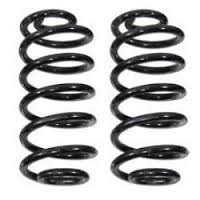 We provide our clients with a precision-engineered range of Heavy Duty Spring , which are made using best grade raw materials that are procured from the most trustworthy vendors of the industry. Further, we use upgraded machinery & tools along with advance technology to ensure that these are able to fulfill the requirements of patrons engaged in automobile industry. 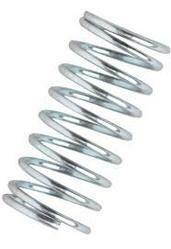 Looking for Coil Springs ?